I must have hiked the Baldy Bowl Trail 6-7 times before exploring a spur trail off the official trail (between the ski hut and Mt. Baldy) that looked like it would be an interesting place to go. 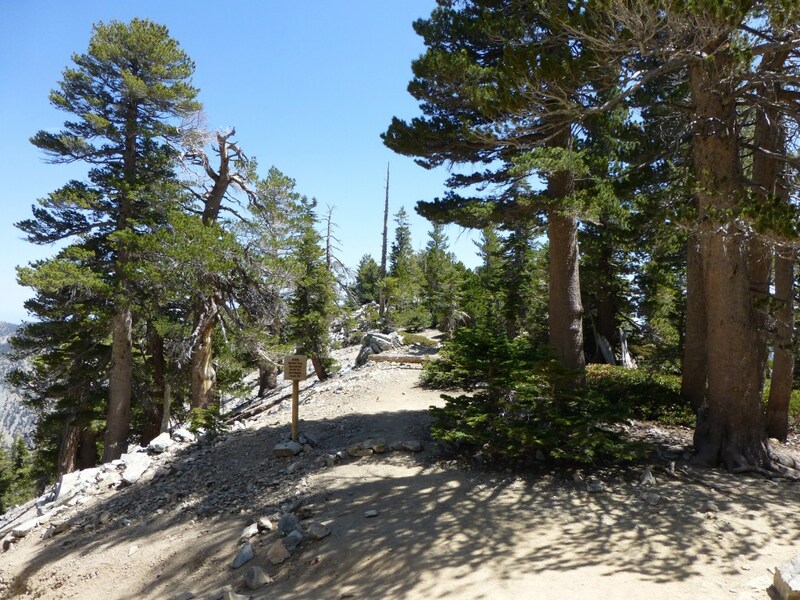 If you’ve ever hiked the Baldy Bowl Trail, I’m pretty sure you’ve thought about going there too. Unnamed and unmapped (at least as far as I know), it leads to an inconspicuous trail camp that it is one of my favorite places in the forest. Spur Trailhead leading to trail camp. Left and down leads to the ski hut. Normally, when I hike the Baldy Bowl trail I find myself chasing light and never wanting to break out my headlamp to finish off my hike. Last year, I went on a hike with my wife and daughter and we stopped after making the steep climb up to the ridge where this spur trail begins. While they were resting, I finally took the opportunity to go exploring and within a few minutes I found myself in an area that clearly gets used as a trail camp. It’s easy to get to, just follow the spur trail. The most conspicuous of several sites that are flat and appropriate to set up a tent with a view down to the city below. Last Sunday I used it as a wonderful end destination for a few of us who are training to do a multi-day hike of Mt. Whitney at the end of July. We are getting used to carrying full packs and rehydrating meals etc. We will be stepping things up on a weekly basis and hiking the usual training destinations. View toward Mt. Harwood from another flat area. We spent a while there enjoying the excellent views and I’m sure I’ll camp there someday. In my opinion, the view from there is much better than that of the Ski Hut area, it isn’t exposed the way the summit of Mt. Baldy is, and it is half the distance to water than it is from Mt. Baldy. I think it would be a great trip to hike up to this campground starting in the afternoon, set up a camp site, then go back down to the creek next to the Ski Hut and filter a bunch of water for the night and the next day’s hike. On the next day, hike up to Mt. Baldy and come back down via Devil’s Backbone. Also on Sunday, I crossed paths with one of my favorite bloggers (Lady on a Rock). Unfortunately, I couldn’t figure out why I recognized her until she was too far away for me to say hello. I also wasn’t entirely sure it was her until I read on her Facebook page that she had hiked to Mt. Baldy that day. Since ours is a very public outdoor activity and with so many people blogging and reading blogs about hiking, I’m sure some of us cross paths but never know it. For those who would enjoy saying a quick hello, I’ve decided to start including photos of me on some of my posts. Kyle Kuns enjoying the view from his “rocky chair”. Photo by Debbie Kuns. 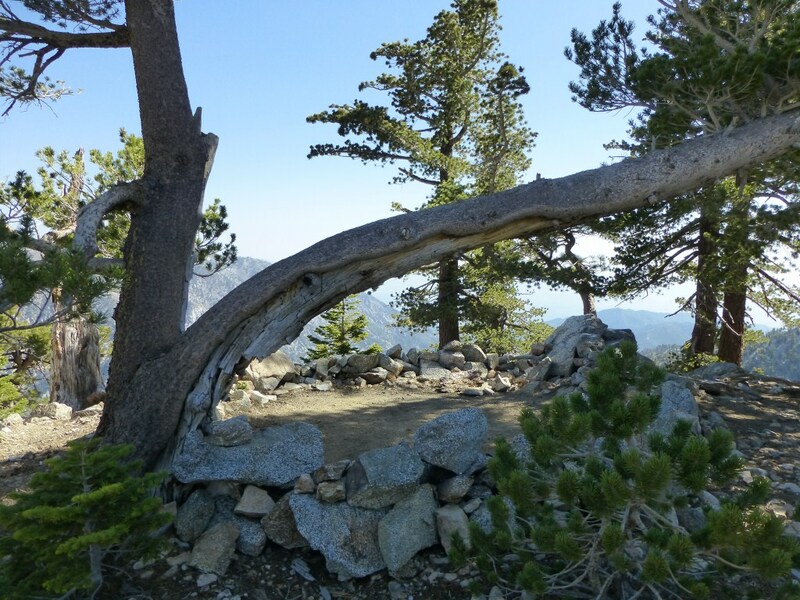 This entry was posted in backpacking, Favorite Places, Hiking and tagged Baldy Bowl Trail, Mt. Baldy, Trail Camp by Kyle Kuns. Bookmark the permalink. Bonne analyse, tout Ã fait d’accord avec vous. Le problÃ¨me est qu’Ã force de raconter n’importe quoi aux salariÃ©s, ils n’ont plus confiance.La preuve en est que Mr De Juniac n’a amenÃ© avec lui que 2 nouveaux directeurs, communication et DRH. Conclusion = pas de grandes rÃ©formes de fonctionnement, que de la comm…. The hike from the visitor’s center is a great hike. You’ll enjoy it. Looks like a great hike. Thanks for taking us along. It was a great hike and you’re welcome. I just loved your mountain. It is intense, scenic, and only for the determined. Everyone seemed so happy just to be outdoors and many were training for future BIG trips. I am still bummed we were not able to actually meet in person. Hopefully next time. Thank you for the shout out! Happy training for Whitney. Kyle, I’ll run into you one of these days. I ended up bushwhacking my first hike up Baldy last year and stumbled on the wreckage of the WWII Hellcats. 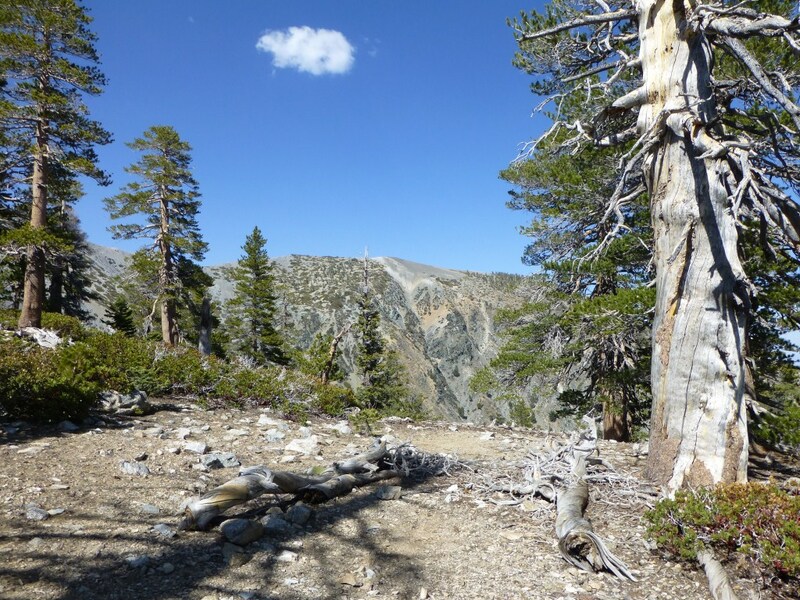 Baldy is a great place to practice for High Sierra hikes. 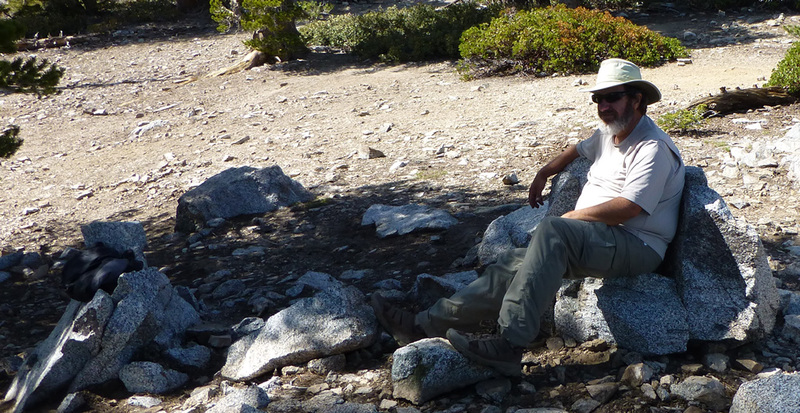 I’ve been exploring San Gorgonio recently and am using it as a warm up for the JMT this summer. Keep the blogs coming my friend! I hiked down to see the Hellcats as well. I look forward to reading about your JMT trip. Definitely on my list! Finally a picture! Baldy has beckoned me. That spot looks like a fun one. I didn’t remember there was water at the hut. You have me inspired. Do you know if I need a permit to overnight up there? No permit needed to stay overnight on Baldy. You do need a campfire permit to cook (using a stove, no open fires are permitted). If you don’t have a campfire permit, you can get one at the visitor’s center. I look forward to reading your report after you go. Who knows, maybe I’ll see you there. Thanks for the heads-up on the stove permit. I am bewildered about where to get it. It says you can get it at any “Forest Service” office, but they all seem to be in the high sierras. Which visitor center? If I drive up to Baldy this Saturday, is there a visitor center somewhere on the way where I can pick this up? I am going to have to feature you as the resource to go on the Los Angeles Forest! You’re welcome. I agree, it would make a great weekend trip. If you could start on a Friday you’d probably have the place all to yourself (I had Kelly Camp and Cedar Glen to myself on Friday nights). Sshhhhh quiet about this… It really is a cool spot to camp. There used to be a really cool rock stove there but unfortunately it’s been vandalized. If you go there please take time to help rebuild it. I didn’t see the rock stove. I’ll look for it next time I’m there. Tim, you crack me up. Nice post. Hope to check this one out! In Angeles Forest and it is most easily accessed from the Manker Flats Trailhead: http://wp.me/P2euvb-13Z Take the Baldy Bowl Trail: http://wp.me/P2euvb-1r2 to about halfway between the ski hut and Mt. Baldy.